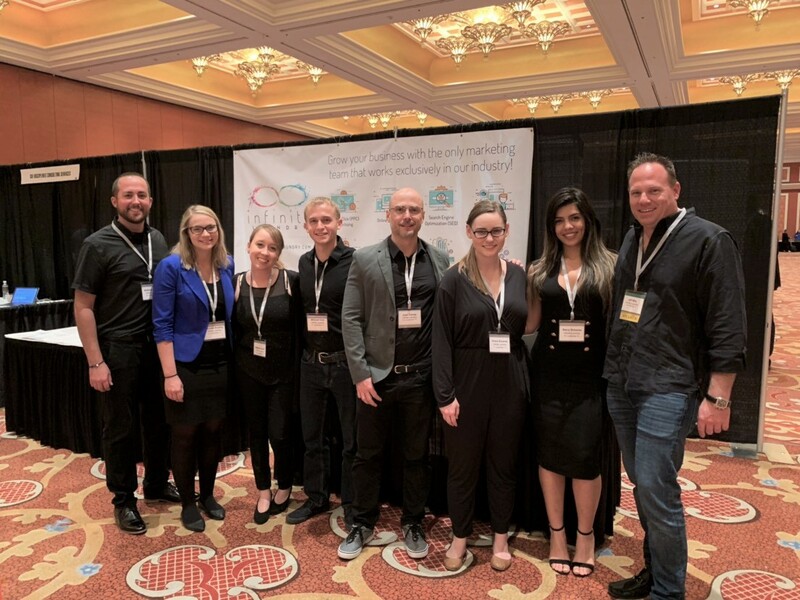 Last week, several of our team members took a trip to the Wynn Las Vegas for the CSCNetwork’s annual convention from March 13-14! 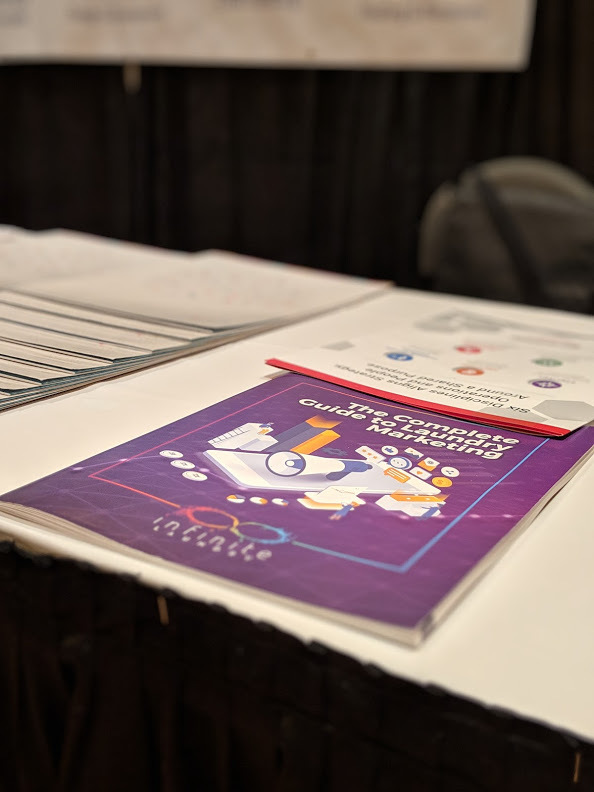 We got to connect with our clients, attend some informative sessions, meet some new friends and explore a little bit. 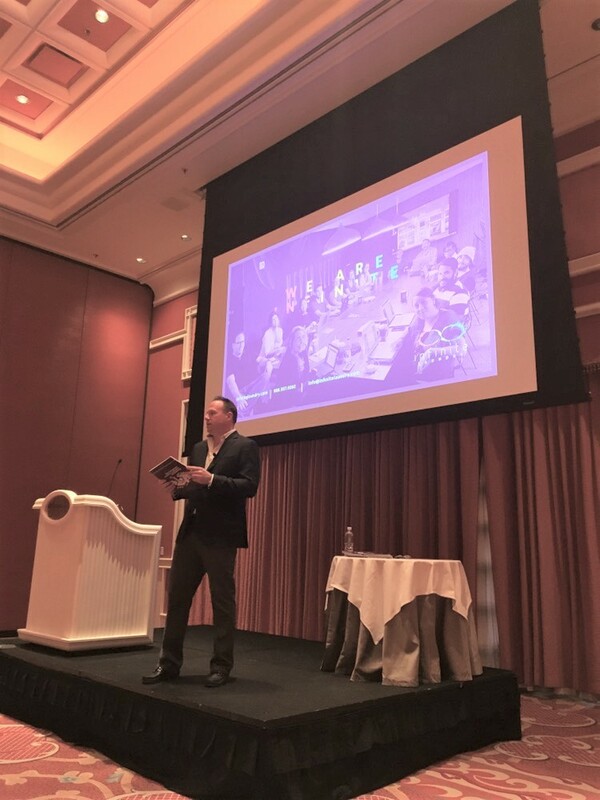 This year, Infinite Laundry’s president Jeff Wile presented at the conference on the topic “Marketing After 48,000,000 Pounds + 32.9 Million Ad Impressions.” He also debuted Infinite Laundry’s latest project, a comprehensive laundry marketing whitepaper! 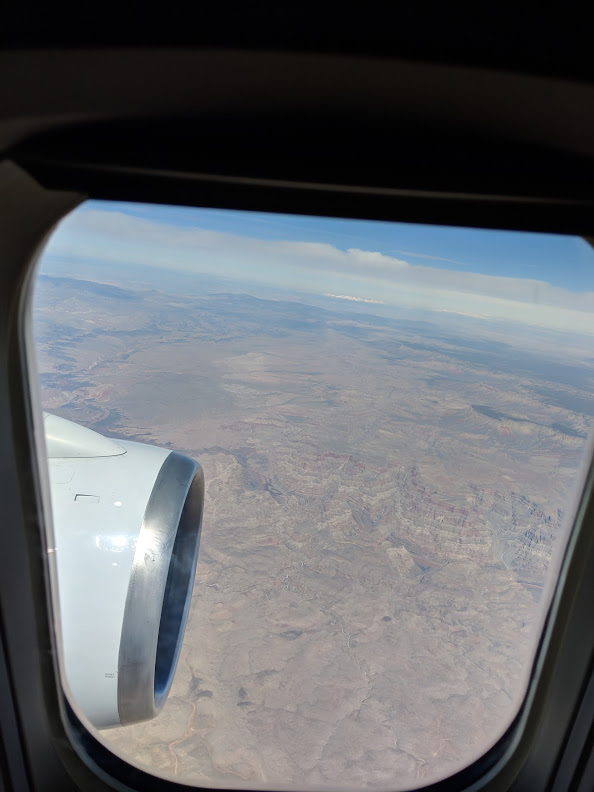 Check out some of our pictures from the trip below, and contact us today to learn more about how we can take your laundry marketing to the next level or to request a copy of The Complete Guide to Laundry Marketing. Thanks for another great year! Jeff shared lots of insider tips during his laundry marketing presentation. We had a blast chatting with everyone at booth #205! 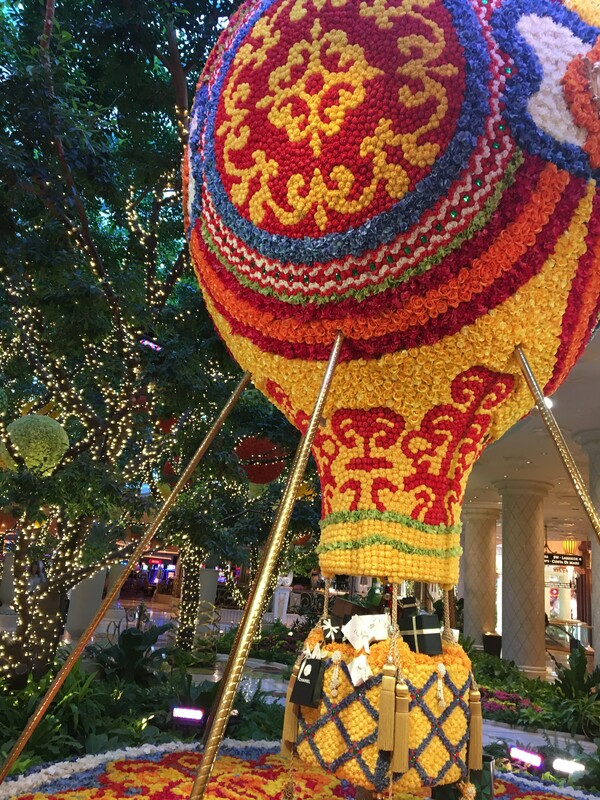 The lobby of the Wynn was stunning. Flying home over the gorgeous Nevada desert.